The final heat of this year’s series sees the Northern Irish strut their stuff in the GBM kitchen. Take a look at who’s going to be cooking their heart out and discover their careers so far. After weeks of pickling, sous vide, smoking and freeze-drying, we’ve come to the final heats of Great British Menu. While we’ve been treated to more than our fair share of world-class cooking, there’s also been a decent amount of gimmicks, misjudgements and plain old mistakes. But the best and brightest of Britain have made it into the next round, and all that’s left is to see the best chefs of Northern Ireland battle it out in a bid to join their victorious counterparts. See who’s hoping to make the cut this week. Mark has worked his way up through the ranks to become head chef at Daniel Clifford’s famed two-Michelin-starred restaurant Midsummer House, making him one of the most decorated chefs appearing on Great British Menu so far. 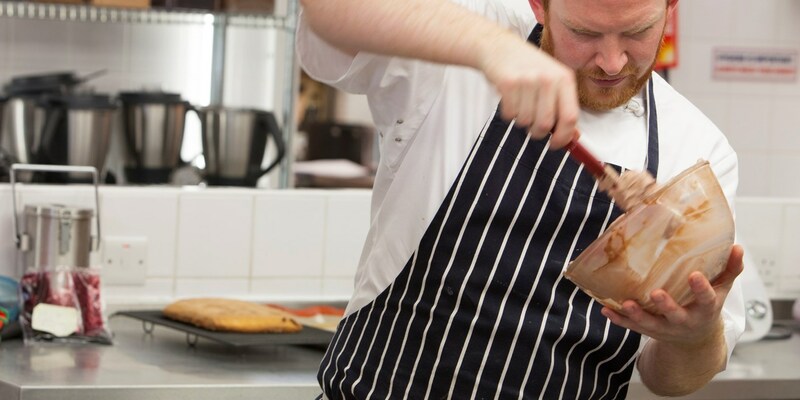 With a farming background he decided to go into cheffing after a work experience placement at a local Northern Irish hotel, and has worked with top chefs such as Andrew Fairlie and Paul Kitching. 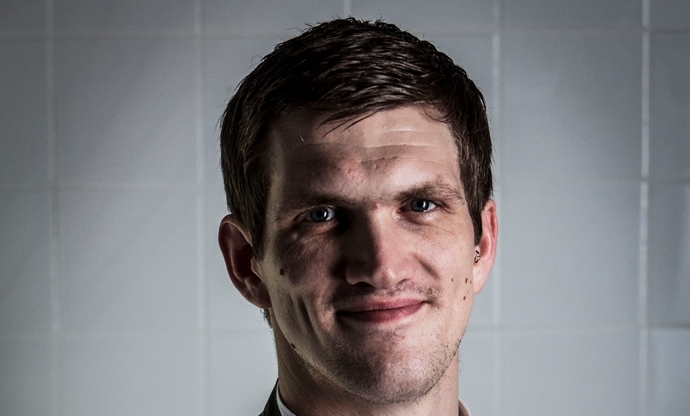 He joined Midsummer House in 2010 as a chef de partie, and worked his way up to the head chef position in 2014. 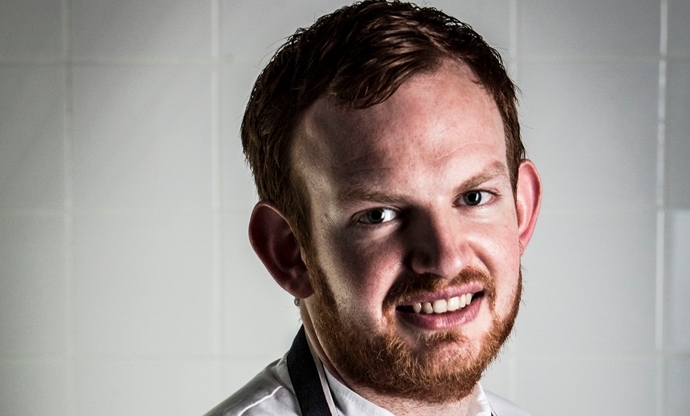 With stints in kitchens such as L’Enclume, Eddie is no stranger to the upper echelons of fine dining. He’s also familiar with competitive cooking, getting to the finals of the Roux Scholarship twice. He’s an avid gardener and loves growing his own produce, as well as foraging for those more interesting ingredients – a skill taught to him by none other than Dan Cox. After appearing on last year’s Great British Menu, Chris will be returning this year to improve on his previous score. 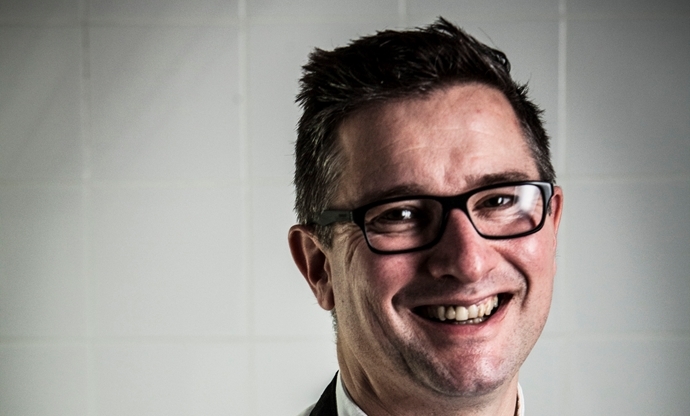 Earning his stripes in London, Chris worked for Richard Corrigan for twelve years as his chef-director, which instilled in him a passion for the best produce available. He has also worked for Pierre Koffmann as a sous chef at Le Tante Claire as well as Gary Rhodes earlier on in his career. He decided to return to Northern Ireland, however, for a better work-life balance, and now runs Wine & Brine, a restaurant with a seasonally-driven menu with a focus on traditional cooking techniques.